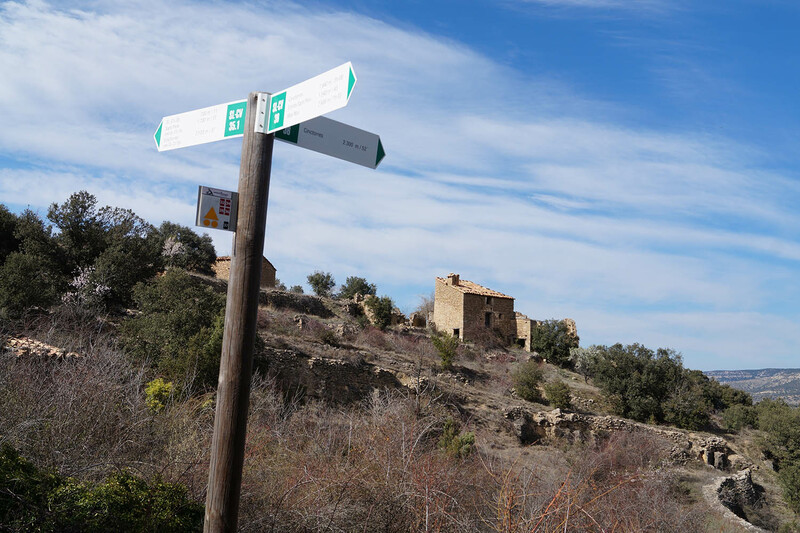 Points of interest: Route SL CV 35 and route SL CV 36. 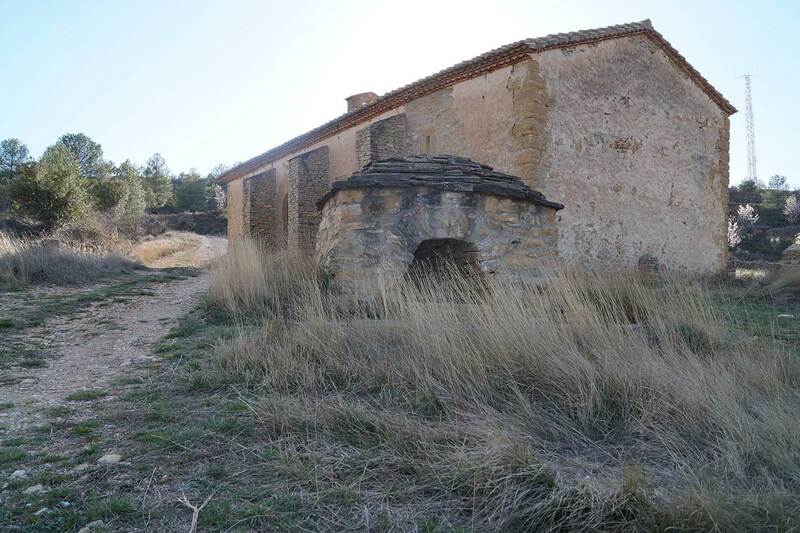 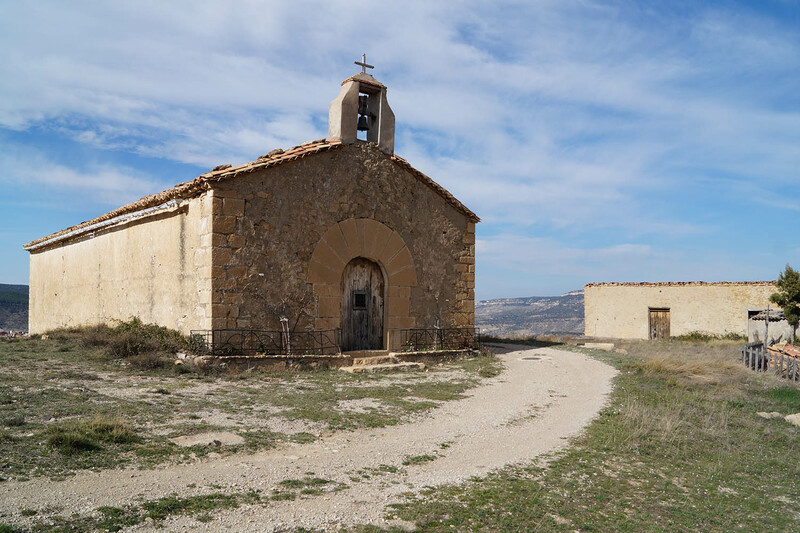 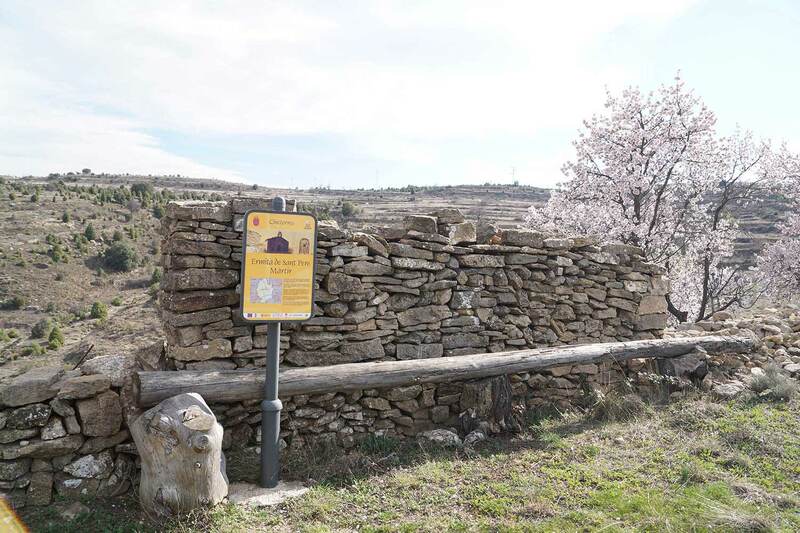 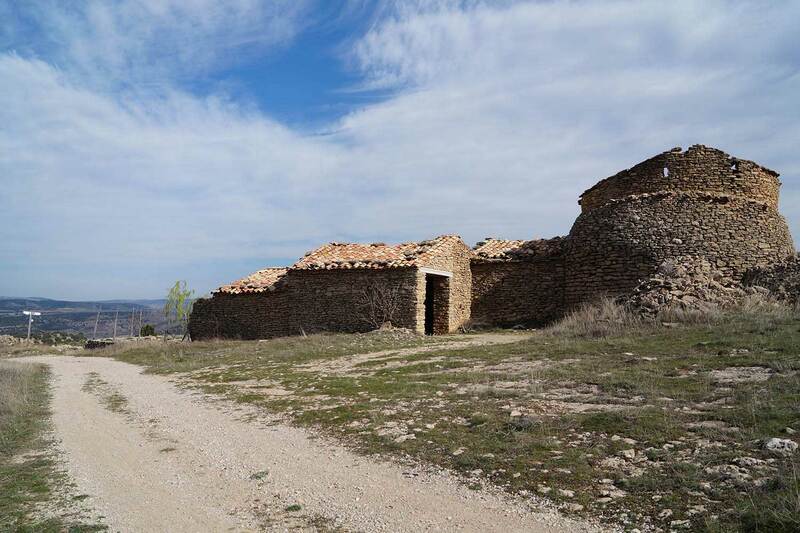 A circular route, starting and ending in the urban centre, which passes by the chapels in the municipality of Cinctorres. 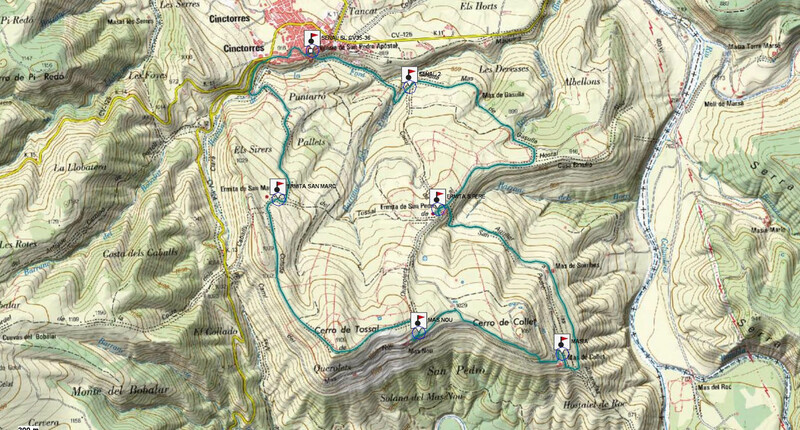 We will probably find cattle during this route, search for an alternative that will bring us back to the path.